Who is on our friends list? All of the businesses or individuals listed here have provided support to Skyenimals as we have grown and continue to grow. Please support these great businesses! Thank You! 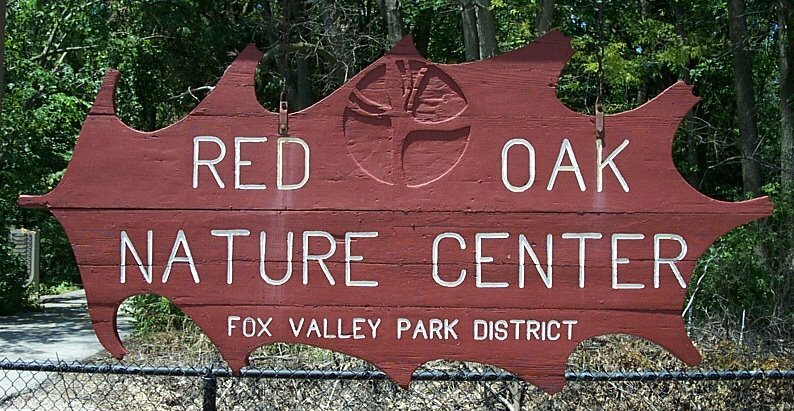 Step into nature at the Red Oak Nature Center. Bring the kids by for a visit of the newly redecorated visitors center, and stay for a walk in the forest, along the Fox river, or to nearby Devil's Cave. A big thank you to Red Oak Nature Centering for sharing the Skyenimals coloring contest with local area animal lovers! The perfect size museum at a perfect price! SciTech Museum is designed for kids ages 2 years to 16 years, but people of all ages will enjoy exploring and learning about Science and Technology! Check out A New Path Counseling for help during crisis, transitions or everyday life challenges. Mental Health and Family Counseling Services located in Naperville, Illinois. Thank you for all your continued support! Thank you to Lulu's, our favorite REAL FroYo spot! 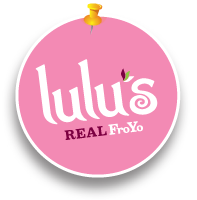 Lulu's frozen yogurt is made with REAL cultured pasteurized nonfat yogurt with live and active cultures. It's a "good for you" delicious treat! A big thank you to Healthy Pet Aurora! This is a great Holistic and Natural Pet Supply Superstore in Aurora, Illinois. Great selection to take care of your precious pets! Check out Mathnasium Eola in Aurora, Illinois for specialized tutoring and instruction for Math grades K-12. 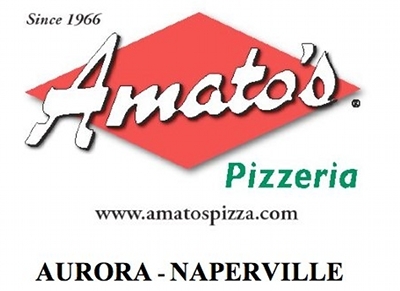 Our friends at Amato's have been a great support. Check them out for incredible pizza and a large select of other great foods. Checkout Music Matters for your young musician. Thank you to Music Matters for sharing the Skyenimals coloring pages, books and bookmarks with your music Students. You may just find some free Skyenimals bookmarks in the waiting room at Eola Dental. But, with their prompt, professional and curteous service you probably won't be kept waiting long! 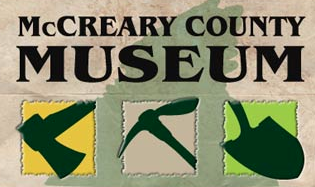 Located in the heart of historic downtown Stearns, KY the McCreary County Museum is housed in the old Stearns Coal and Lumber Company Corporate headquarters that was built in 1907. The Museum was founded in 1988 and we invite everyone to visit and explore our unique history. AllMyFaves is the best homepage in the World! Sync your bookmarks across web & mobile, and easily discover new, amazing websites, apps and games daily. Plus, we think they're extra cool for listing Skyenimals in their top ten animal websites for kids! Visit Live Love and Bark for Cool Dog Products for the Cool Dog in Your Life. They have the big dogs and small dogs covered at LiveLoveandBark.com! Did you know that octopuses change color depending on their mood or that cougars can't roar? Animal Fact Guide showcases fascinating facts about animals from around the world. They also feature a wildlife blog and fun downloads like coloring pages, mazes, and word puzzles.